European Network Adult ADHD – Sleep Evaluation in the Assessment of Pediatric Attention Deficit Disorders. METHODS: Retrospective chart review and implementation of the Children’s Sleep Habits Questionnaire (CSHQ) for children 6 to 14 years old with attention deficit symptoms. MEASURES: Rates of sleep screening, sleep referrals, diagnosis of sleep and attention deficit disorders, Vanderbilt scores, CSHQ scores. 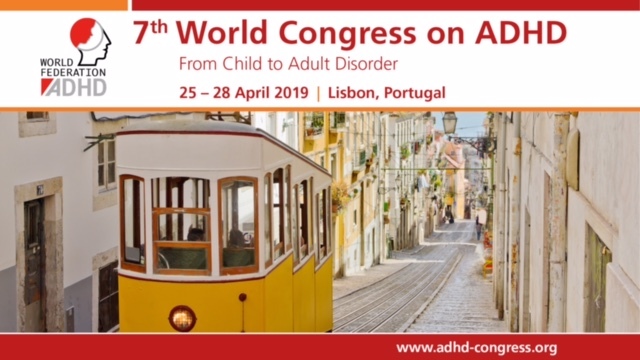 RESULTS: In the retrospective group (n = 41), 76% of patients had attention deficit disorder/attention deficit hyperactivity disorder, 19.5% had sleeping disorders. There were significant provider differences in diagnosing sleep problems (p = .007). In the intervention group (n = 5), 60% had abnormal CSHQ scores. DISCUSSION: There was considerable incidence of sleeping problems in children with symptoms of attention deficit and provider variation in sleep evaluation and diagnosis, with minimal referral to specialist care. Our findings support a more comprehensive and standardized evaluation of sleep when assessing for attention deficit disorders to improve appropriate referrals, diagnosis, and treatment in pediatrics.